After 2012 was all said and done, I got in a total of 332 plays of 132 different games last year. That’s down a lot from 2011 (401 plays of 131 different games), but with all that pulled me away from gaming in the last quarter of the year, I’m not at all surprised. And while my total number of plays was down, I’m happy that I’m still playing as many different games, and I actually played more “new to me” games this year (69) than I did last year (59). But since my chance to re-play games was a lot less, my nickel and dime lists are pretty anemic, so I won’t even get into them right now. They’re also dominated with Unpublished Prototypes (since I’ve been working on Acute Care all year) and children’s games anyway, so they’re not a big deal. Before I get started with my favorite games from the past year, let me be clear once about which games were eligible for consideration. This is intended to be a list of “new” games, basically that came out in 2012. However, I am totally unconcerned with the “official” release date of a game, particularly when that tied to a foreign-language release or even just wasn’t widely available in the United States at that time. Popular Front – I know that this was published before 2012, but I didn’t really encounter it until it was our Game of the Month! for February, and I have a feeling that it’s still pretty much unknown to a lot of other gamers out there. 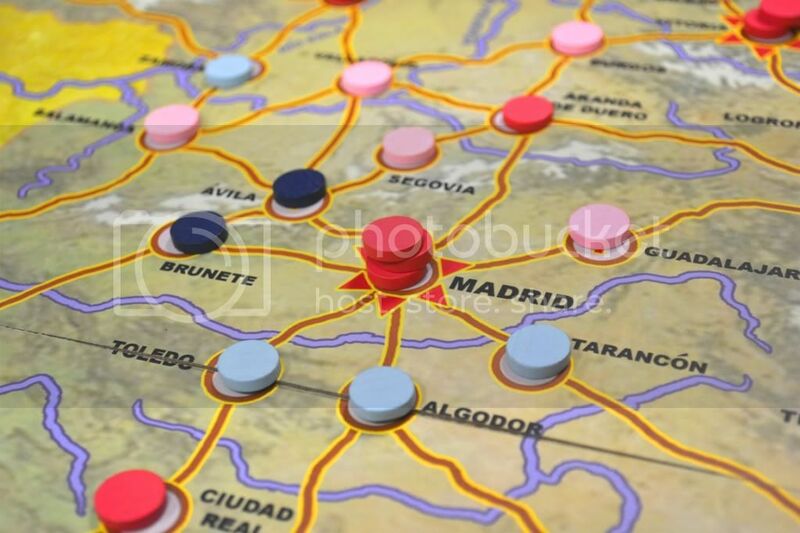 Ostensibly, it’s a war game about the Spanish Civil War, but what I came to find out about it is that what makes Popular Front so great is how streamlined and elegant it is. But at the same time, it still manages to do a really good job of getting the theme across even in its notably abstract mechanics. It’s a very eurogamer-friendly light wargame, and more people need to know about it! Last Will – This was a bit of a difficult category for me this year. Nothing really jumped out as being a huge disappointment. But with the coolness of the theme and the strength of my initial impressions, I was ultimately let down by Last Will once I came to see its overall lack of depth. Divinare – I don’t even own this, and I’ve only played it twice, but it was still enough for me to name Divinare as my favorite filler of 2012. It’s different enough to be novel and pique your curiosity, and it’s good enough to warrant repeated play and still hold your interest. 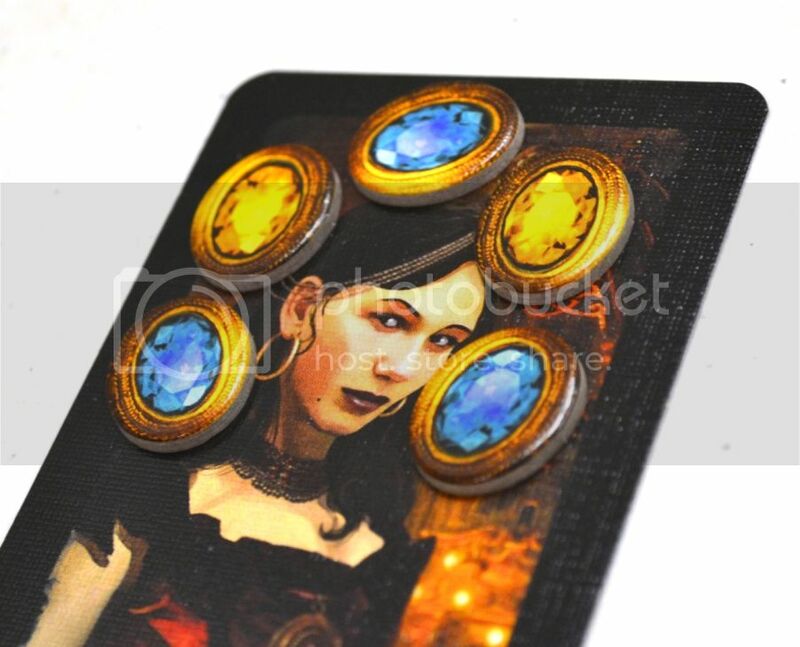 It’s sort of a deduction game, but the tactical use of your cards and movement of your claim tokens are probably more important, and the main challenge is in out-guessing and out-maneuvering your opponents. I hope to play it for a long time to come! Anomia – This too was released prior to 2012, but it didn’t really see very wide distribution or have much notoriety, so I’m claiming it for this year as well. It’s a real-time, pattern-matching game similar to Jungle Speed, except that you’re trying to think of words to match a category on your opponent’s card rather than drawing blood in reaching for a wooden totem. And unless you really don’t like real-time games, it’s a lot of fun! 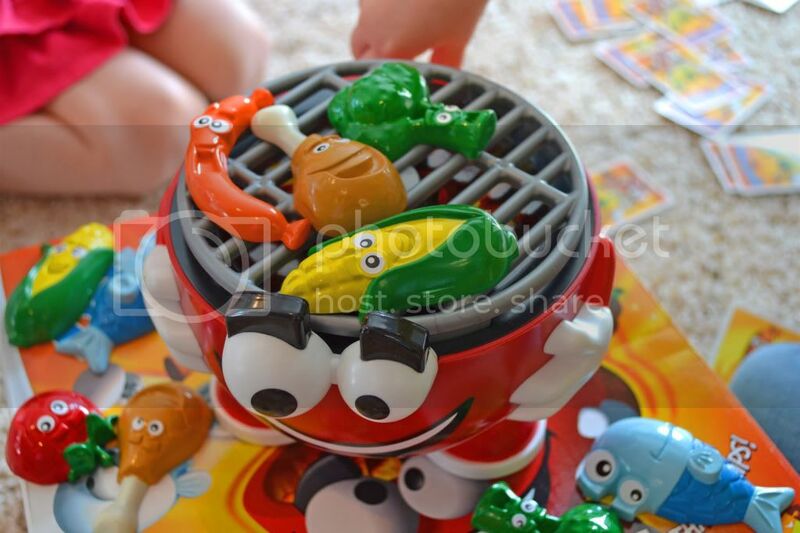 Barbecue Party – I didn’t actually play a lot of new children’s games this year. Mostly, my girls and I played the ones we already had or tried out ones that have been published for a while. But we gave them Barbecue Party for Christmas, and it’s been a pretty big hit so far. Basically, there’s a spring-loaded grill that you have to try to put various foods on and off of without making it blow everything up into the air (sort of like the old classic Buckaroo). It’s pretty fun and sort of has a dexterity element, and it’s just too dern cute for words. Garden Dice – What ultimately made me choose Garden Dice as my favorite Family Game of the year is its range. It’s got a very friendly theme and almost cutesy graphic design, and at it’s most basic level, could be played by children probably as young as 8 or so. But there’s also a pretty good amount of tactical depth that can hold the interest of more seasoned gamers as well. And I could see it being used either as a casual game that you and your friends played in the background as you had a conversation, or as a “deep thought” sort of thing where you can all hunker down in thought and try to maximize your every move. Plus, it’s a really good game, and it needs more attention. Medici – I have no good reason that I had never played Medici before, other than maybe that no one locally owned it. But when a couple of copies started showing up at game night and it started seeing some play, it definitely made a big impact on the group. Personally, I still haven’t gotten my head around how to properly evaluate things and actually do well at the game, but it’s extremely elegant and fun to play. Also considered: The Resistance, Revolution! 5) The Castles of Burgundy – This may be the best “dice game” ever. Of course, there’s a lot to the game in addition to just the dice, but I’d still call it a “dice game” because everything you do, the heart and soul of the game, is all about the dice and how you use them. It’s heavily tactical, of course, but there are enough layers of complexity in the game that you also have to develop and work towards a greater strategy if you’re going to do well. And most of all, it’s also fun. 4) Kingdom of Solomon – Minion Games had a really good year in 2012, almost seeming to re-invent themselves with the quality of their games. And despite some component issues, Kingdom of Solomon was the first game to really grab my attention, both for its under-used theme and just how darn good it is! On its surface, it’s a pretty standard worker-placement game, but there are a few elements added in that really ramp up the tension and open up some nice strategic options. 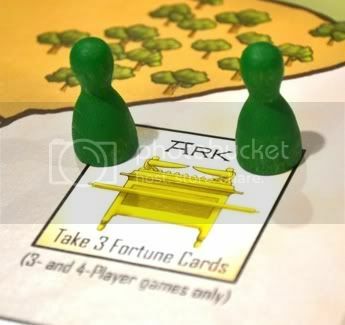 It’s a game that stands out from the sea of other worker-placement offerings and keeps itself at the front of my mind. 3) Eclipse – With the wider release of its 2nd or 3rd reprint earlier in 2012, I finally got my hands on Eclipse. And after a few plays, I’d say that it definitely lives up to its hype. I just talked a lot about it last week, and I still feel like I’m barely on the leading edge of all that it has to offer. So both for its sheer elegance and because it still brings a heavy thematic experience to the table, Eclipse is one of my favorites of the year. 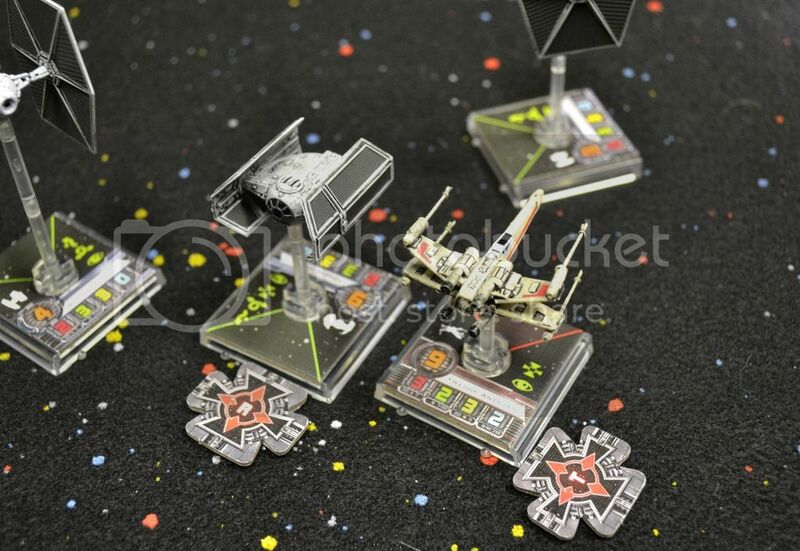 2) Star Wars: X-Wing Miniatures – It only took me one play to fall in love with X-Wing Minis. Swooping around with gorgeous little models of Star Wars ships, humming the Imperial March every time I move a TIE Fighter, saying “pew pew” when I roll attack dice, quoting innumerable lines from the movies, and making “realistic” explosion sounds whenever a ship breaks up; that’s the experience of X-Wing minis. As a miniatures combat game, there may be some better options out there. But what they don’t have is a connection with 5-year-old Chris like X-Wing Minis does. And there’s still a good amount of depth to the game, especially on the squadron-building and tactical movement level. This was my most-played “gamer game” of 2012, and mostly because it’s just an incredible amount of fun to play, it almost took the top spot on this list. The Manhattan Project – Again, this was a really hard choice for me. But ultimately, what turned the tide and made me choose The Manhattan Project is that while this is a true, self-contained game, X-Wing Minis is more of a sub-hobby that requires a whole other level of investment. From its truly unique theme, to its amazing and gorgeous art and design, to its incredibly solid and interesting gameplay, The Manhattan Project really has it all. It bridges the gap between a heavy eurogame and more thematic games, bringing the mechanical heft of the former and the interaction and narrative of the latter. 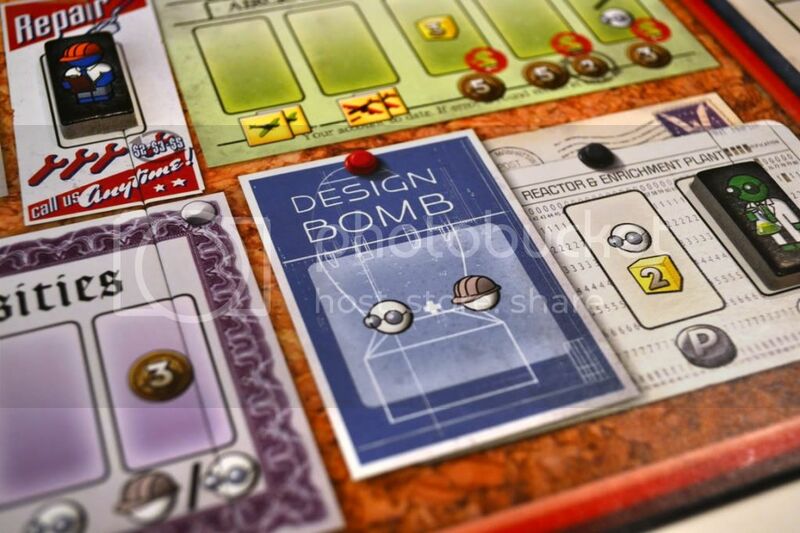 I wrote a lot about it in my full review, but unlike many other games that I’m sort of done with afterwards, I continue to look for chances to get The Manhattan Project back to the table. Congratulations to Brandon Tibbetts and Minion Games for making such an excellent game and for winning my Favorite Game of the Year for 2012! Well, that’s what I think. But did I get it right? What do y’all think? 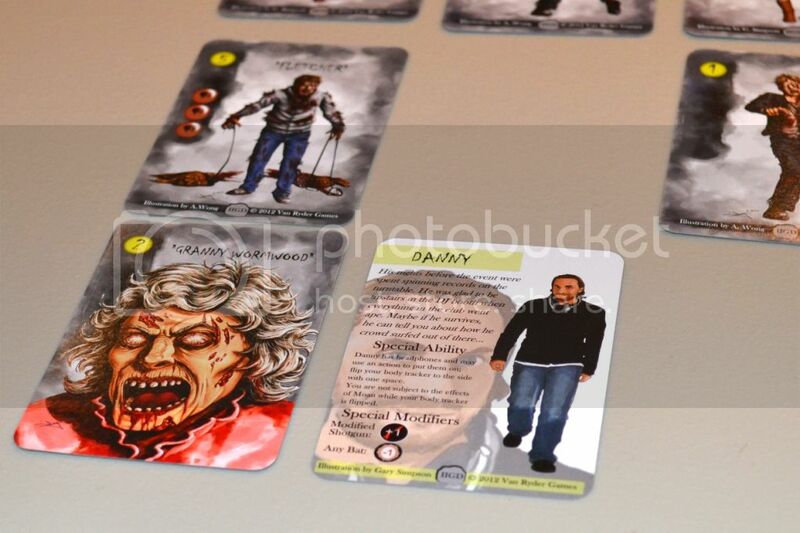 Was 2012 a good year for boardgaming? What would be on your top 5 list? 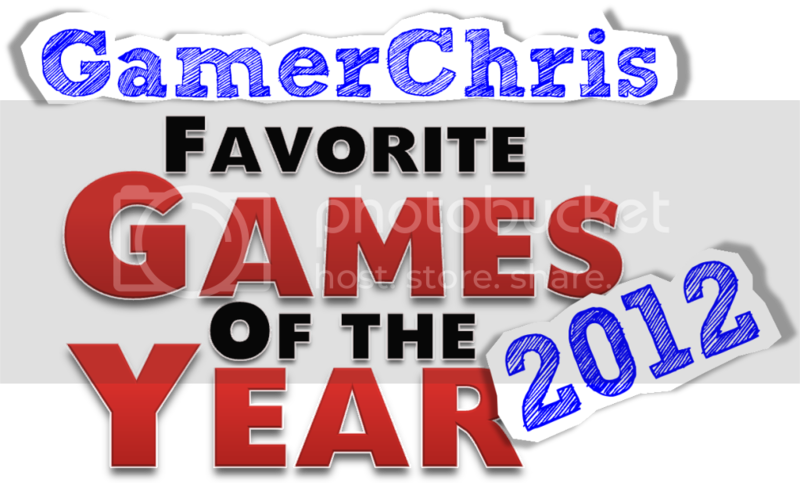 You can also check out the tags below for more about each game mentioned here, and you can take a look at my previous Year in Review articles as well: 2011, 2010, 2009, 2008, 2007. Nice list, made me realise how little games I get to play myself nowadays but definitely found a few titles to seek out! Chris, thanks so much for choosing Garden Dice as your pick for Family Game of 2012. I am really honored! Next Post: A Big Year for Matt Leacock!